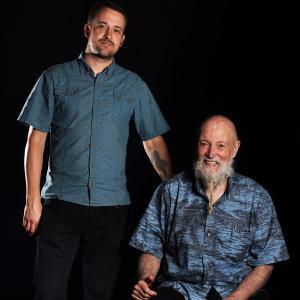 21C MUSIC FESTIVAL – Terry Riley: Live at 85! Intricate and often improvisational structures with elements of minimalism, jazz, ragtime, and north Indian raga. Featuring Tracy Silverman on electric violin and Gyan Riley on electric guitar. At Koerner Hall. Tickets start at only $21.